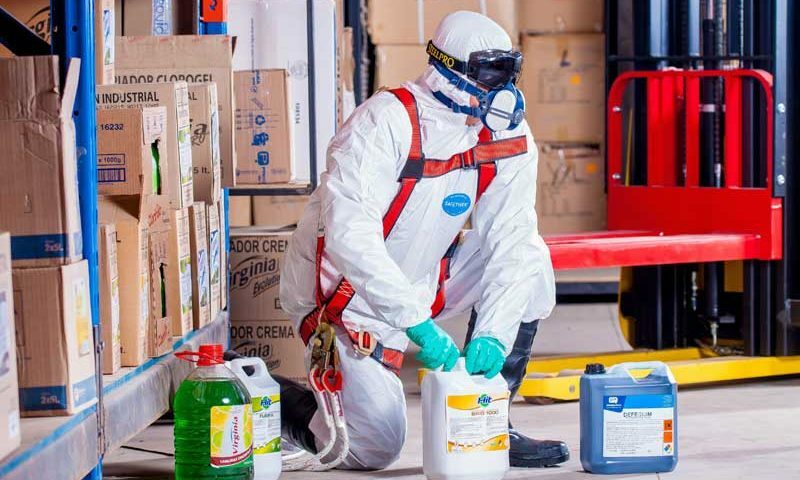 Chemical Solutions is the leading putty manufacturer in Melbourne with years of experience, along with the best technology and facilities, in handling and producing various forms of hazardous, toxic, and non-toxic substances to your specifications and in bulk. Poisonous and corrosive materials are not to be treated lightly and caution must be taken in order to convert these materials into gels and putties in a safe and efficient manner. By allowing Chemical Solutions to take care of manufacturing such materials, we are creating a smarter and safer workplace for our clients who can focus more so on other aspects of their business. There are many industrial applications for gels and pastes. Our first rate manufacturing processes mixes raw materials to deliver tested and quality assured products to our clients, providing them with safe materials to work with, and this also ensures that our clients’ employees will be able to safely work with the pastes, gels, and putties we have created. As a putty manufacturer, Chemical Solutions want our many Melbourne based clients to utilise their materials for their many industrial applications. We are able to manufacture materials such as pastes, gels, and putties by using our Onslow Z-arm mixer. This powerful 1000 litre stainless steel mixer blends the materials that disperse all of its components, creating pastes, gels, and putties. These are then manufactured by blending small percentages of liquid into a powdered or a solid form that get used on worksites. Allow Chemical Solutions to convert your hazardous materials into gels and putties to increase the safety of your workplace. Call the Chemical Solutions team today at 1300 708 558 for more information on our cost effective solutions for your business.